Safe Salmon in China? Yes! 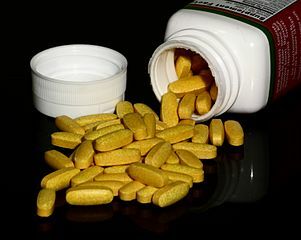 Calcium Supplements May Be Bad For Your Heart?